Remarkable content that evokes strong feelings of amusement, laughter, awe, or shock is hard to miss. When a company creates such content, people can’t help but share it on social media. Funny memes, bizarre photos and hilarious video challenges spread throughout the world wide web like a dangerous virus no one can stop. 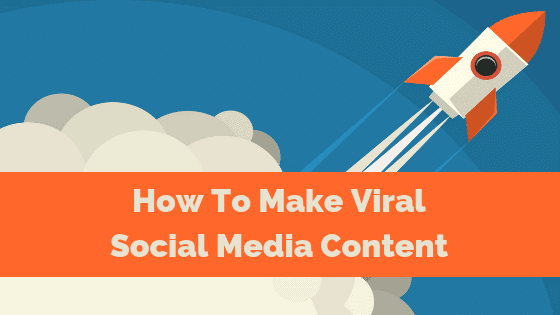 Viral content occupies a distinct place in the minds of millions around the world, bringing numerous benefits to its creator. It multiplies reach, engagement and impressions leading to increased brand awareness, customer loyalty, and revenue. The six tips below will help you make viral social media content and ensure your brand gains more exposure. Good content marketing is imperative for distinguishing your brand and positioning yourself as an intellectual leader. It can be hard to keep your ideas fresh all the time, especially because your competitors are going to be turning out content as well. Not only that, but every time you come up with something new and exciting, you can bet that your competition will be following up your success shortly. 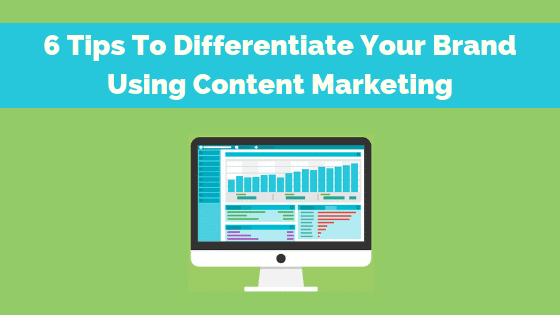 Here are six tips for differentiating your brand using content marketing. Although we live in the world of social media, email isn’t going anywhere. It’s still one of the most popular forms of online communication, and there’s no reason to believe this will change. For marketers, this is exciting news. 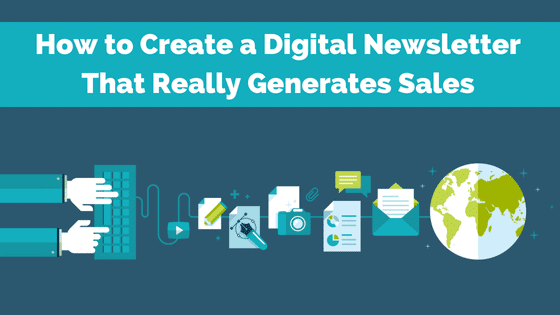 A digital newsletter is an excellent opportunity for you to connect with your audience to drive engagement and sales. And it’s also an effective way of building brand awareness and affinity. Newsletters can effectively leverage your email list into sales. But you need to have a great newsletter to do so. The average conversion rate is only around 1 percent, largely because people are inundated with poorly crafted email marketing. If you can create an exciting newsletter that gives people what they want, then you can turn this marketing tool into a powerful engine for sales. Here’s how. 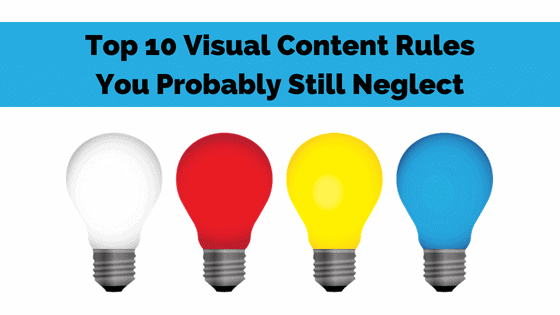 In order for visual content marketing to be successful, it must obey a certain amount of rules. Unfortunately, these rules are often neglected. 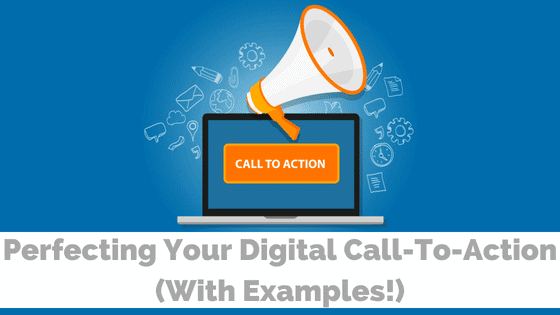 If applied properly, these tweaks and details will add the finishing touches to all of your marketing product needs. Here are the top 10 content marketing rules you should abide by.